Originally recorded in 1973-75, this is a brand new release of Passion & Politics. A heartwarming sound culminating from fusing contemporary folk, country, smooth jazz and rock, with an emphasis on vocal harmonies, that could be in a camp with CS&N, Fogelberg and Acoustic Alchemy. Initially formed as a duo in the early ‘70’s, soon after adding bass, they performed and recorded off and on for 30 years. They performed in smaller clubs, coffeehouses, colleges and concerts, primarily in upstate NY and the New England areas. They opened shows for Jackson Browne, Linda Ronstadt, Sonny Terry & Brownie McGee, Eric Anderson, the James Gang and others. Sunup also did many live radio shows on WCMF and WGMC. Click to view the Sunup one-sheet. The group formed rather organically after singing Beatle songs ac cappella in the car on route to Dion, James Gang, Moody Blues concert in Syracuse, NY. Garry Manuel and James (Goon) Wilson were attending college and began rehearsing after that trip. Bassist/graphic designer, Charlie Castilano, soon joined them. He had been part of a band with Garry, in high school. About a year after forming, Charlie left the group and Kerry Peterson took on the role of bassist for three decades. Unfortunately, Kerry succumbed to a dreaded cancer in November of 2009. 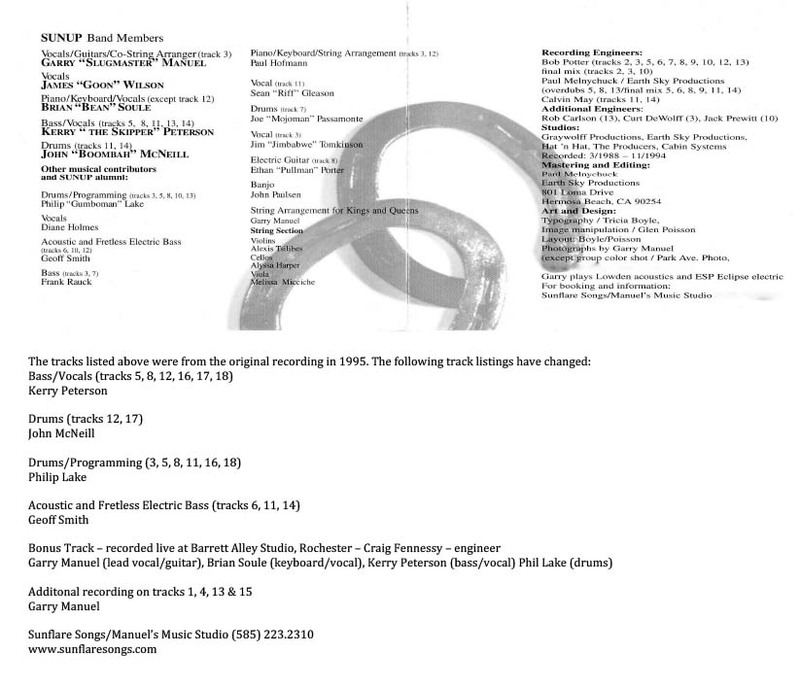 Sunup began recording in Rochester, NY in the early 1970’s with renowned recording engineer, Mick Guzauski. When Mick moved to L.A., they recorded with other terrific engineers such as, Craig Fennessey, Bob Potter and Paul Melnychuck. 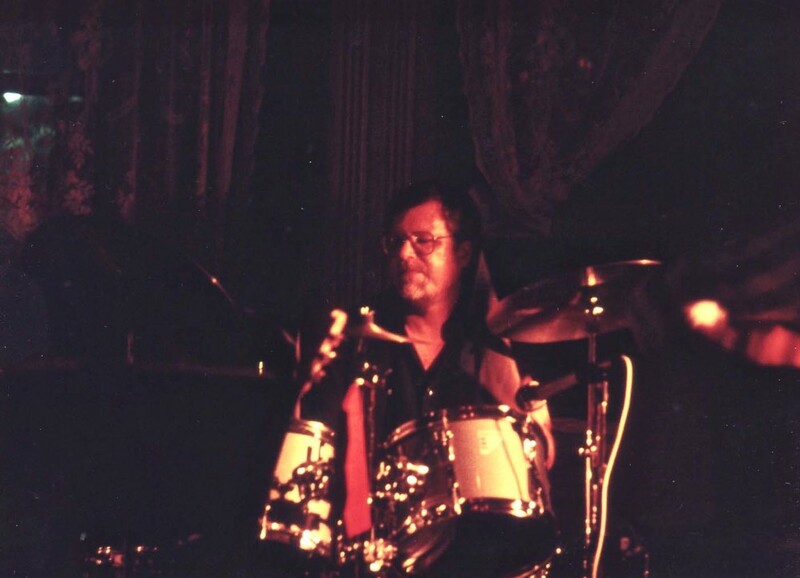 Throughout the years Sunup enlisted the talents of others, like Dee Carstensen, who is an incredible writer, performer and vocalist, as well as drummer, Benny Grammatico (Ben Gramm), Diane Holmes (another extraordinary vocalist), Jim Tomkinson and many others. The group held no boundaries. It was more about what was needed to communicate the songs more effectively. Sometimes it simply called for a trio and other times it was a 7 or 8 piece group. In the late ‘70’s James moved to Connecticut to pursue a career in radio, where he still does a morning show on i95, a classic rock station. 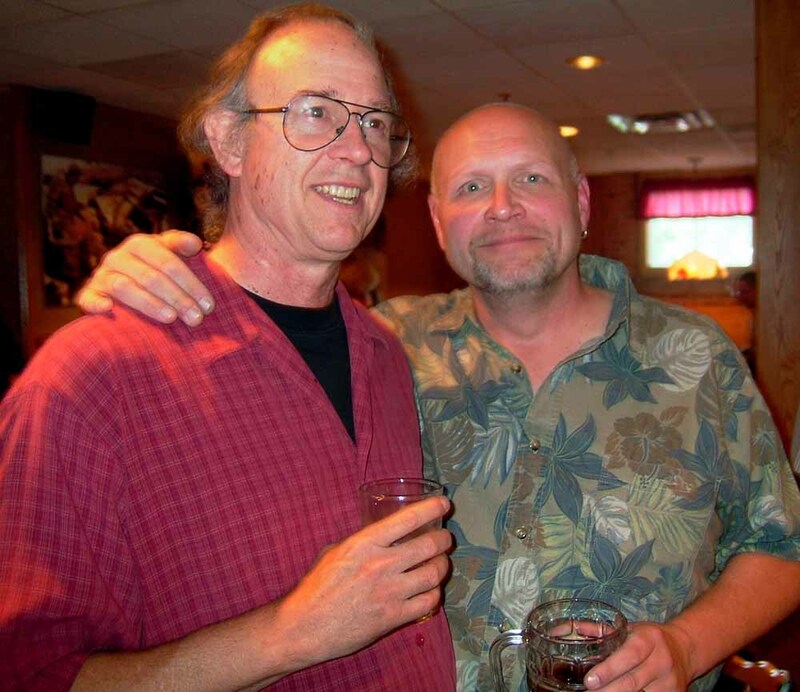 Garry and James have remained great friends throughout their careers. James came to NY to record on the Saratoga Sunrise album and they recorded a few vocal tracks in Connecticut. In the ‘80’s and ‘90’s the group still had Garry and Kerry, but were then joined by keyboardist, vocalist and friend, Brian Soule and drummer, Phil Lake. 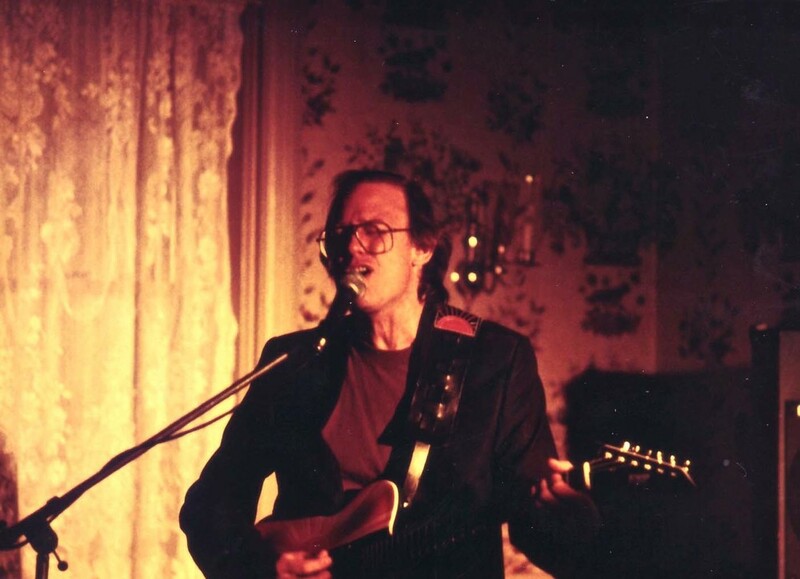 After Phil left to record and perform with his jazz-fusion group, John McNeill joined the group, along with acoustic guitarist/singer Sean Gleason. When one listens to the Saratoga Sunrise album they are getting the combination of three decades of music, friendships and a motif of emotions streaming from the speakers. 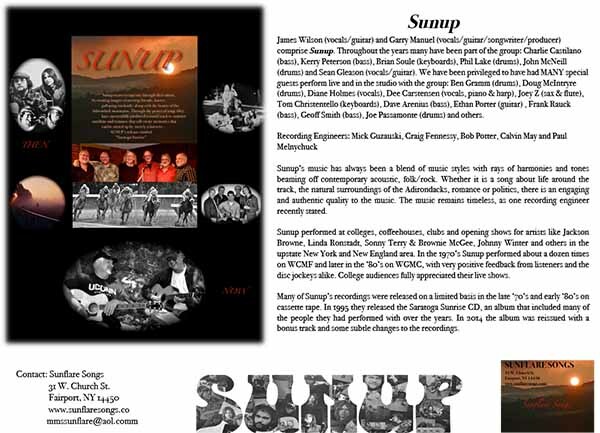 The music of Sunup remains timeless, as one recording engineer recently stated. Sunup’s future releases will be collections from the past and include plans to release more new music in 2015. Read the press release about Sunup's reissue of 1995's "Saratoga Sunrise." Diane Holmes in studio singing back-up tracks. Sunup collage designed by Charlie Castilano from our press kit. This weekend I pulled out the master reel to reel of a recording that we (Sunup) did in February of 1973! I believe it was recorded on an Ampex 8-track recorder in a studio on Culver Rd. with the recording engineer being, Mick Guzauski. It was obvious that Mick was a genius then and you can hear that his genius lives on today, having recorded the tracks for the Daft Punk album that won a bunch of Grammy awards. Buried in the spine of the tape box was the track sheet and bill. I had forgotten the work we did with only 8 tracks available. One of the tracks had background vocals, piano and guitar! Yup, all those. So, you had to be careful to record parts that weren’t going bleed in and erase the other parts that were already recorded, that were vital to the song. If you listened to these tracks, you would not believe that it was recorded only on 8 tracks! Remember, you had to wait to rewind the tape if you made a mistake or messed up on the recording. Yes, we did accidentally erase things from time to time. The songs were Attica, an original that I penned about the uprising at Attica prison, which ironically has been in the news the past few months, during the same time that I am having the reels converted to a Wav. digital file. The song is loaded with simple guitar lines and harmonies. The second song was called Old Wooden Barns, another original that I wrote about all the beautiful fields and farms in the Fairport area being scraped away to make way for housing developments. Across the street from my house were barns, woods and farmed fields. Next to my house was a creek and rows of trees. Behind my home was also a field and next to it, was a field that my father and I mowed so we could play sandlot baseball with the neighborhood kids. That field is still up for sale! Soon, you will be able to hear these old tunes. It has prompted me to connect with many of my old friends that were once in our music circles. Most are my dear friends today.